Anyone in the liquor business knows that the Tennessee ABC has been implementing big changes over the past couple of years. Keith Bell, appointed as Director of the ABC on May 21, 2013, has clearly stated his intention to “clean up” the liquor laws. 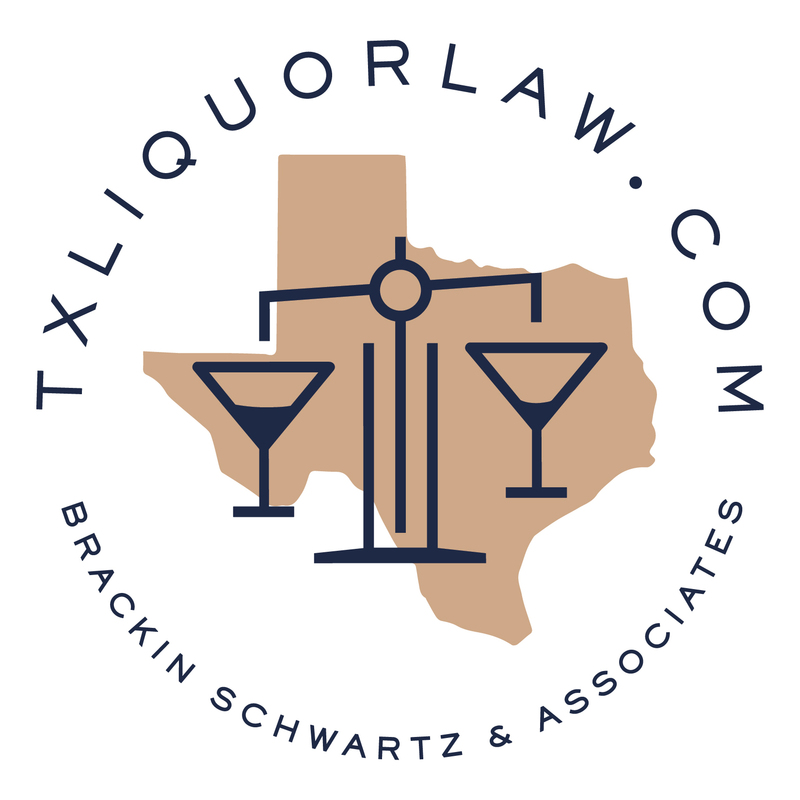 Today, we learned that renewals of liquor-by-the-drink licenses must comply with new deadlines. Failure to meet the deadlines results in termination of the liquor license and an interruption in service while applying for a new liquor license. The ABC requires that managers sign the attached form when the ABC agent inspects for renewals. We strongly encourage all LBD license holders to pay close attention to the new deadlines. We are trying to clarify whether a new price schedule is required for renewals. With the prospect of a prolonged interruption in service, restaurants, hotels, caterers and venues should pay close attention to renewals.